Once again, I would like to say I love PropWall. 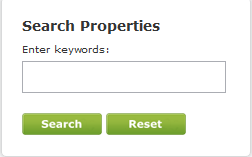 Searching for Properties have never been easier. This time I am going to bring you browsing around some Penang's houses, condos, offices, shop, factory and even land! 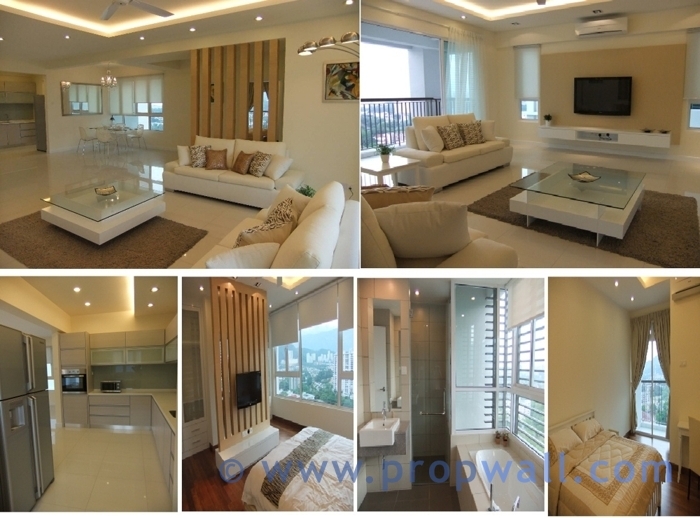 In total, at this moment, there are 326 Properties in the Penang Property website. Definitely more to come. Well, if you don't know what you want yet but you do have a bunch of cash to be disposed, browsing under the "all" categories will be great as it shows you everything from the Top properties, Most Wanted properties and you can even have your search in Alphabetical orders. If you have an idea of roughly around which area you are interested in, there is a column of link on "areas" that will help narrow down your choices. Places like Pulau Tikus, Green Lane, GeorgeTown, Seberang Perai, and many more! 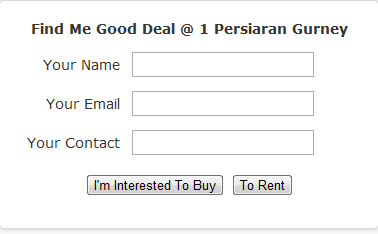 Of course, if you went to the page with full of hope on that one apartment you wanted so badly, do use the easy "search property" column prepared specially for you. Once you click on a certain property you might be interested to buy, you can read all about the apartments like a brief introduction of the place, analysis of the area, property details, layouts, facilities etc. The greatest part of having this online is the great gift of pictures or images. Unlike the traditional way of people advertising the properties in newspapers, just for the one small area that may be in the middle of no where and our naked eyes could easily just missed it. With the compliment of pictures, we can at least save our time by filtering a few of your favourite place based on the looks of the place before going over to really scout on the place. 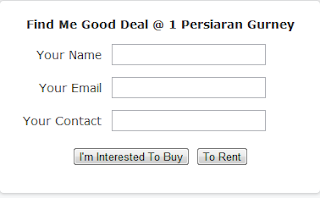 At the end of the day, you had a long and hard thought about it and you are really interested, all you got to do is just to scroll down till the end of the of the page, fill in your details and click "to rent" or "i'm interested to buy"
This is an easy and cool way to search for places to stay, to work or even to invest. Everything is pretty much right at the tips of your finger. 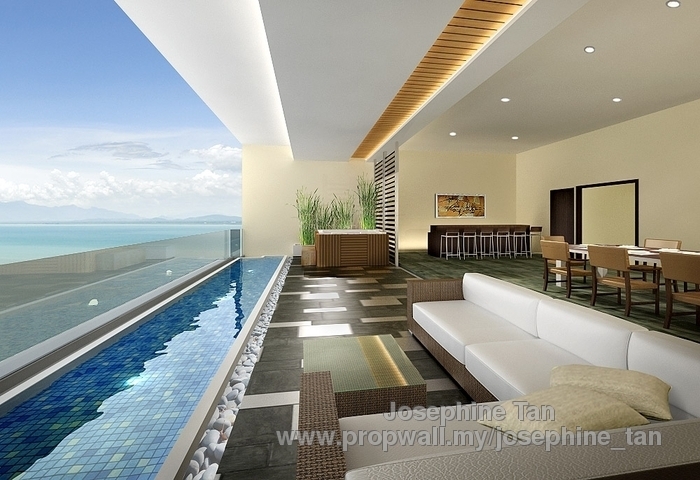 Personally, the greatest thing about having a property in Penang is the opportunity to buy a place where it faces the sea. How wonderful is that?